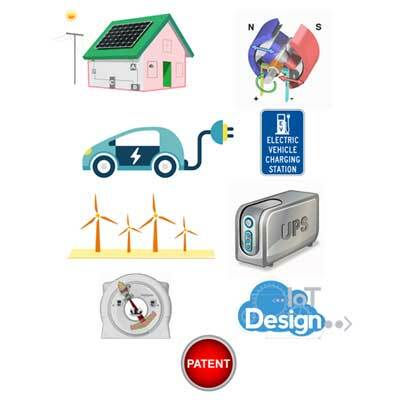 End to End Power conversion products development from customer requirement to production, encompassing various applications like, Solar, UPS, Drives, Electric Vehicle, Medical Devices, IoT…..
Design services include, Spec creation, Proof of Concept, product realization ,Verification Support, Manufacturing support & training for service and sustenance. Support improving the Quality of existing products. Help Customer to Identify Patent opportunity and drafting patent applications. Bringing strongest pool of experts in Power Electronics & Embedded System on board. Train the resources for complete power electronics design cycle. Deploy these resource in global companies to help building a world class skilled team. Collaborate with Universities to conduct cutting edge research.